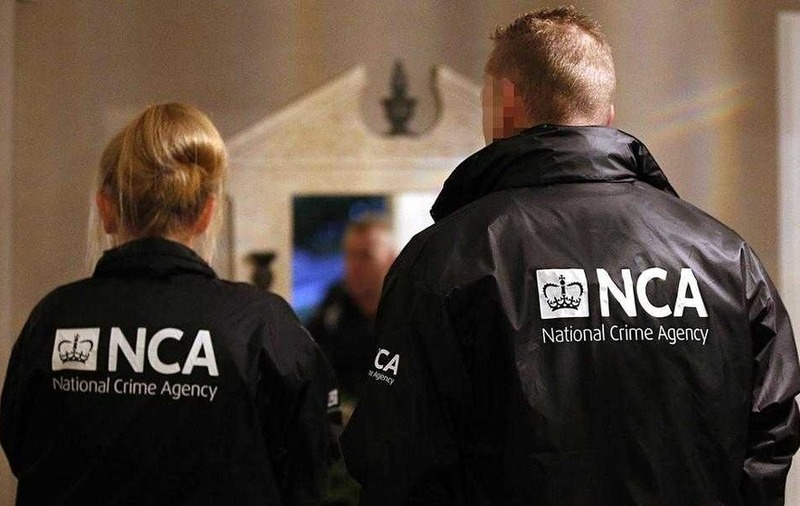 The National Crime Agency (NCA) made 44 disruptions of child sexual exploitation, drugs and money laundering gangs in the north last year. The organisation, dubbed the British FBI, also assisted police in tackling cyber crime, tracing missing people and pursuing a Lithuanian drugs investigation with links to Northern Ireland. Ongoing investigations are being held into the sale of assets owned by the Republic's Nama bank for bad property loans. 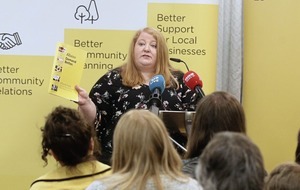 The NCA has also provided child protection training for teachers and helped reinforce the security of Northern Ireland-issued bank notes against counterfeiting. A spokesman for the NCA said: "The National Crime Agency is committed to tackling organised crime throughout the UK. "In Northern Ireland the NCA works closely with the PSNI and recorded 44 disruptions between April 2015 and March 2016. "Thirty-eight disruptions are related to the child sexual exploitation threat (two joint NCA/PSNI investigations - 36 people have been arrested); five to drugs and one to money laundering." The organisation's crime operations support teams have assisted police in investigations into murders, sexual assaults and crime against children. 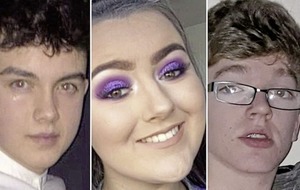 The spokesman added: "The UK International Crime Bureau (hosted by NCA) provides ongoing assistance to a number of PSNI operations - including a Lithuanian drugs investigation with links to Northern Ireland and a missing persons enquiry." The 44 disruptions does not include some live investigations which do not always fall within a period covered by an annual report. The NCA was launched in 2013 but not introduced in Northern Ireland until almost two years later. The delay was down to a political row over how to make NCA officers subject to the same accountability mechanisms that regulate the PSNI. 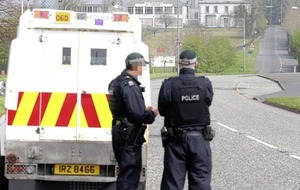 The eventual political deal at Stormont that enabled full empowerment of the NCA was made possible by the introduction of beefed-up oversight measures to ensure agency officers were accountable to the Northern Ireland Policing Board and subject to scrutiny by the independent police complaints watchdog, the Police Ombudsman. NCA officials briefed members of the Policing Board recently.